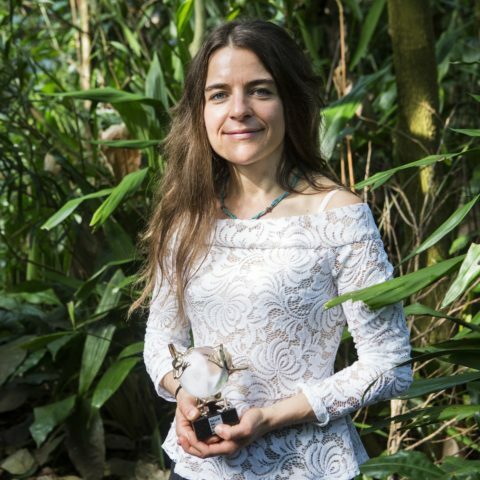 Geraldine Werhahn (Switzerland, 33 years old) is doing a Doctor of Philosophy with WildCRU at Oxford University on the Himalayan wolf, a species that is found in the high altitudes of the Himalayas and on the Tibetan Plateau. 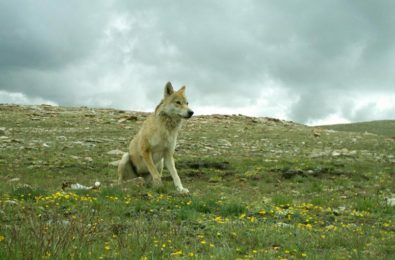 The Himalayan wolf presents an evolutionary unique and ancient wolf lineage that requires formal taxonomic description and conservation. 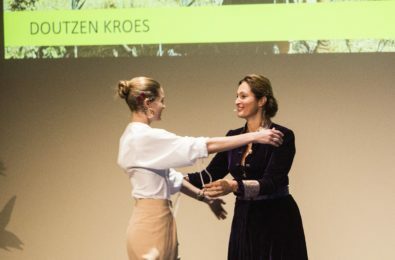 In 2014, Geraldine founded the Himalayan Wolves Project focussing on wolf phylogeny, trophic ecology and human-wolf conflict to inform conservation. Understanding the wolf’s ecology, with regard to its habitat and prey requirements is essential to frame conservation action. 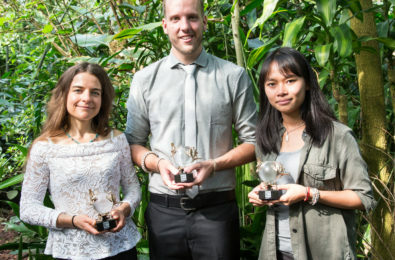 By working with local communities to develop conflict mitigation strategies with regard to traditional culture and ecosystems, Geraldine combines this ecological and phylogenetic understanding. 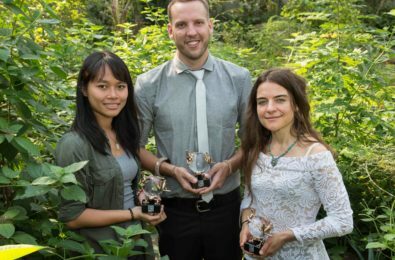 Geraldine does not follow a single-species conservation approach, so thanks to her team’s work the Wild Yak has been rediscovered in Nepal, and the distribution of a myriad of other species have been updated. 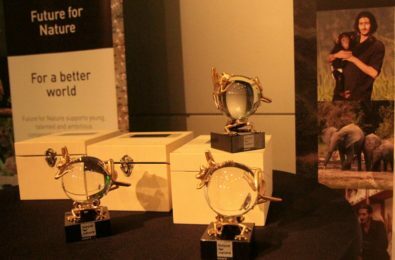 These novel wildlife findings have led to the initiation of declaring Humla – one of the study areas where Geraldine works – as a protected area by the Nepalese government. 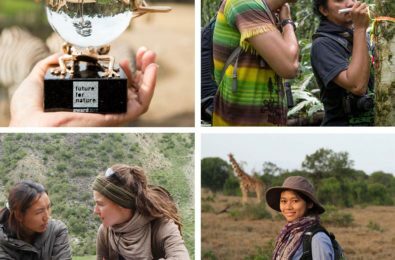 The Future For Nature Award Winners 2018!